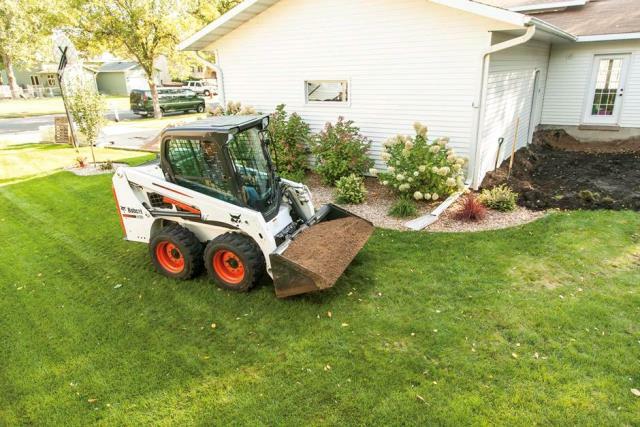 The Bobcat S450's width makes it a great performer for its size and the tight turning radius lets you handle big jobs in small areas. Powered by a Tier 4 diesel engine, the S450 features a radius lift path for greater maximum reach at mid-range heights, like dumping over a wall, backfilling or unloading flatbed trucks. 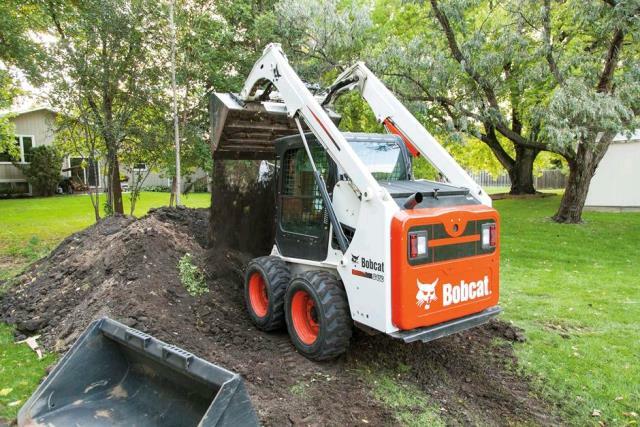 * Please call us with any questions about our loader skid steer 12017 s450 rentals in Tulsa OK and neighboring communities in Northeastern Oklahoma.